Brett Maguire is a musician, yoga teacher, and rock climber. He has won competitions for his organ playing in the United States and France, and his playing of the Worcester Organ at Mechanics Hall has been featured by BOSE Speakers. 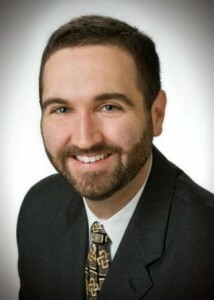 Brett is the Minister of Music at Hadwen Park Church and is the Accompanist for the Assumption College Chorale. A passionate environmentalist, Brett is the Membership Secretary for the Boston Mycological Club.